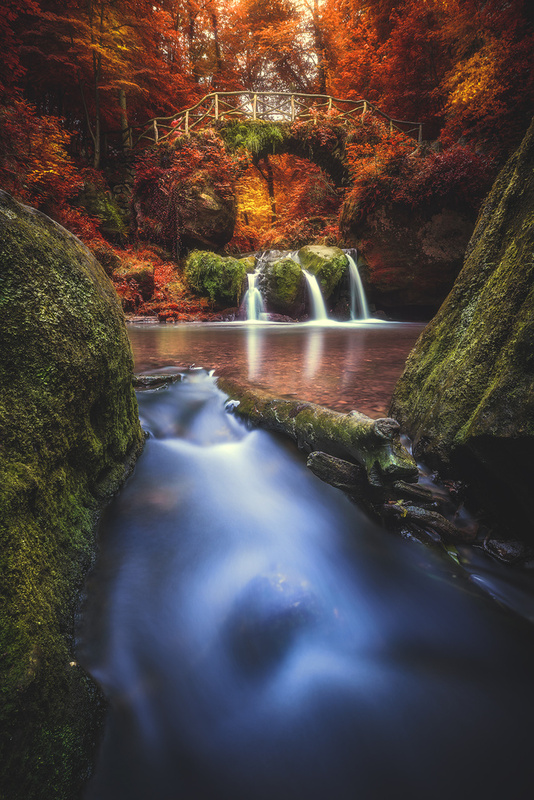 What a beautiful sight this location is...hidden in the forrests of the Suisse Luxembourgeoise you'll be able to find this small treasure. Make sure to visit the spot during winter (e.g. snow) or in autumn like this one.